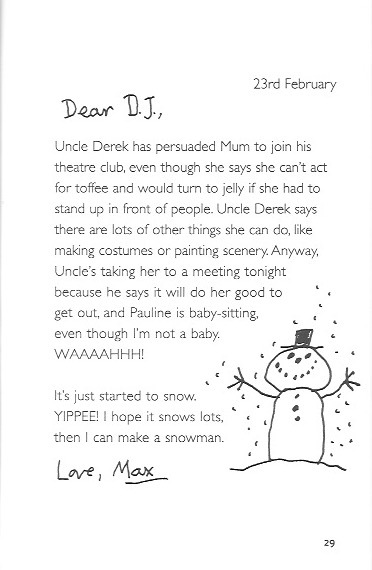 After seeing a Christmas show, Max decides he’d like to write a play, so he asks DJ Lucas to help him. At the same time, he is having to cope with a bossy, talkative babysitter and a new man in his mother’s life. 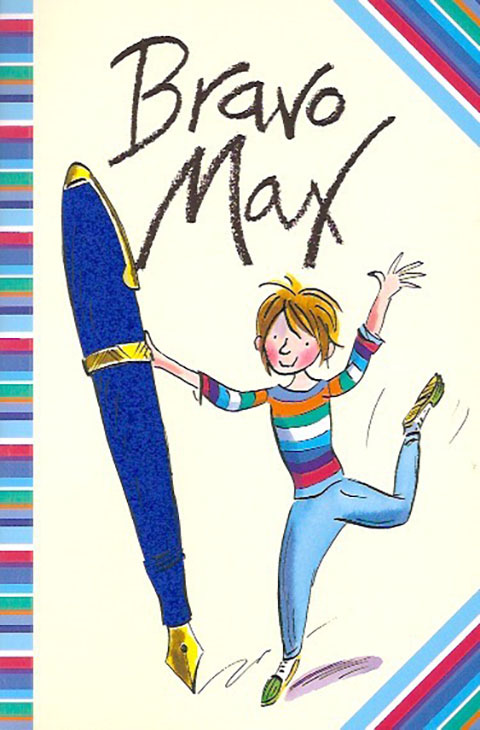 Little by little Max comes to terms with sharing his mother, and his play reveals some of the turmoil in his life.